Here’s a fun deal if you’ve been thinking about getting a smart security system! For a limited time, get an 8pc Ring Alarm Home Security Kit on sale on Amazon for $239. 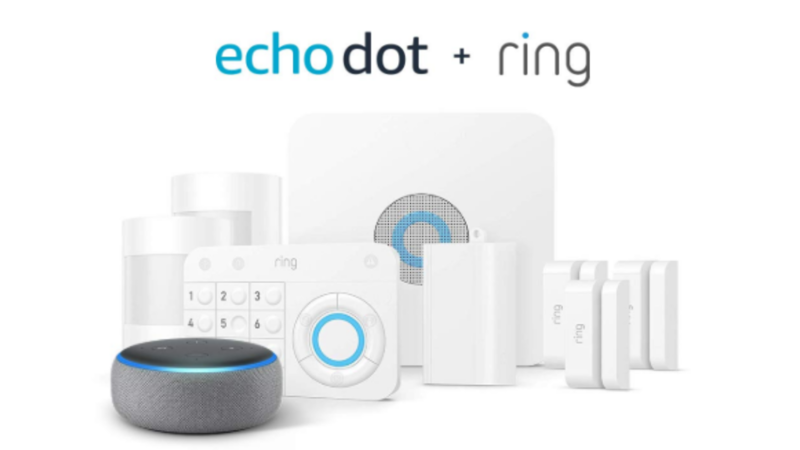 Plus, when you buy the set, you’ll get a FREE 3rd Gen Echo Dot with your purchase! The regular retail price is $319, so you’re saving 25% and getting an Echo Dot. And, as a price comparison, Costco sometimes runs a $200 offer, but it doesn’t include the Free Echo Dot or the two motion sensors. Note: Ships within 6 to 8 weeks.